You’re building a website. Congratulations! For certain, a lot of your decisions right now revolve around how to cater to the fact that humans are visual creatures. Apart from a tasteful theme and well-written copy, your website should be sprinkled with images that introduce your brand’s identity from the first moment and leave a lasting impression at the end of the page. The most important image you will need is your logo, simply because it will be the most ubiquitous. It will be displayed on your business premises, your favicon, your promotional materials, your product packaging, your company uniforms—so make sure it’s an image that you will be proud to see everywhere. More importantly, it should be representative of your identity and what your business can offer. 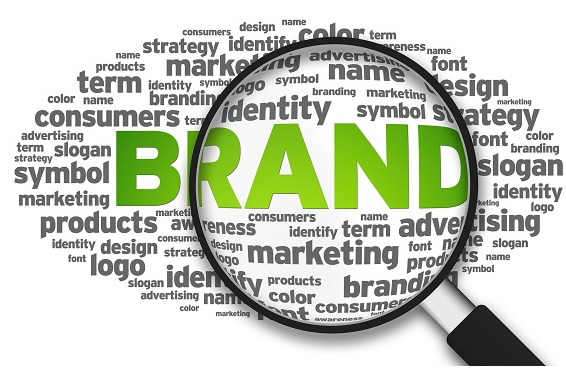 Some logos use the initials of the business name or the main word in a clean font and signature color. You can also opt to use an image made up of elements related to your industry, or a combination of both. Your header is essentially a longer version of your logo, for example, using the whole company name instead of only the initials. Having a header comes in handy when it comes to filling bigger spaces where your small logo just won’t cut it. Some examples are banners for your site, a letterhead for correspondence, promotional materials, invoices, and as signatures for emails. It’s important to maximize your presence and use every space you’re given as a platform for boosting your identity. Icons are basically the support group to your logo. Aesthetically, they should follow the same art style and color scheme and are scattered throughout your copy to highlight important sections. They can be as simple as tick boxes marking items on a list to something as sophisticated as customized icons for action words. Icons break up the blocks of text in your copy and fill up negative space while alerting the reader to points of emphasis. Website themes typically already come with social media icons, but you might like to go the extra mile and create your own. You can opt for icons of different shapes and color combinations, hand-drawn icons, animated or responsive icons, and others. Go wild! Customizing your site down to every last drop shows a dedication to the smallest of details. Start by making your logo, then work your way to creating a header and icons that are consistent with your brand identity and complement your site’s overall look. Take full advantage of the fact that pictures evoke emotions in people, and make sure your images bring out feelings of wanting to work with you to your customers.